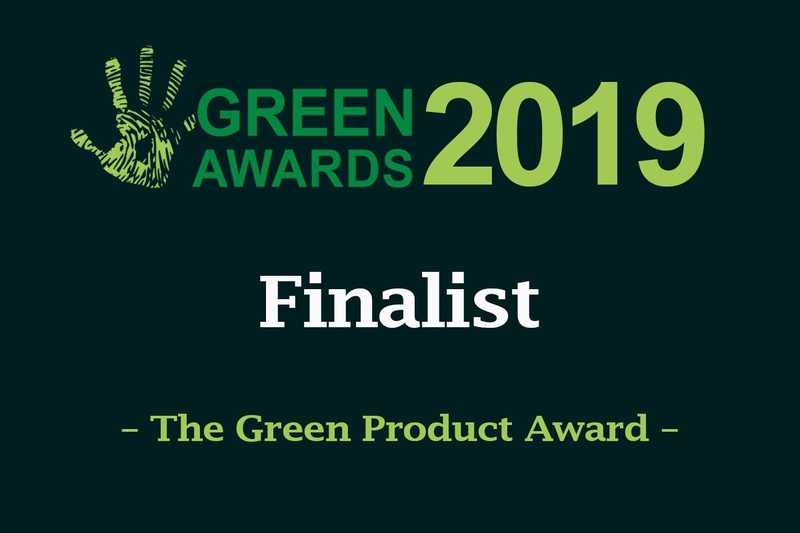 Coolrite has been shortlisted in the 2019 Green Awards. 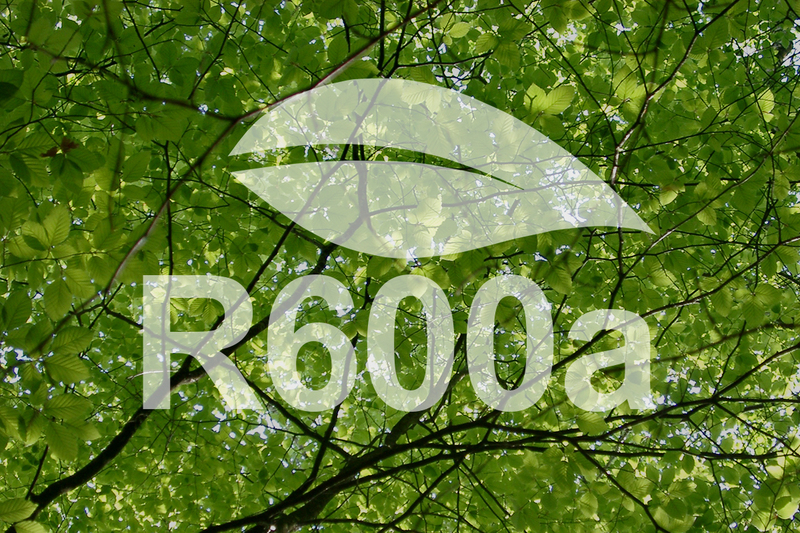 The Green Awards are a long-standing benchmark of excellence for those demonstrating best green practice in Ireland. 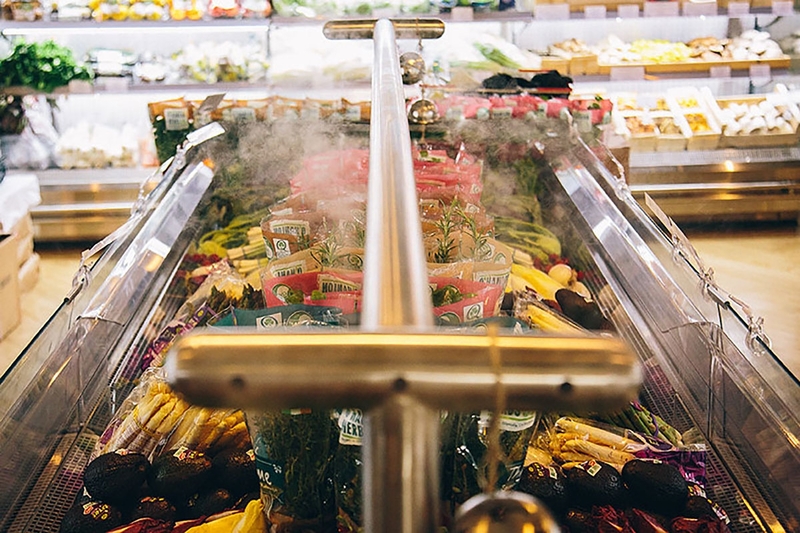 Coolrite are proud to have supplied all of the refrigeration equipment to the new Fallon & Byrne food hall which opened on the 25th of November in the Swan Centre, Rathmines. 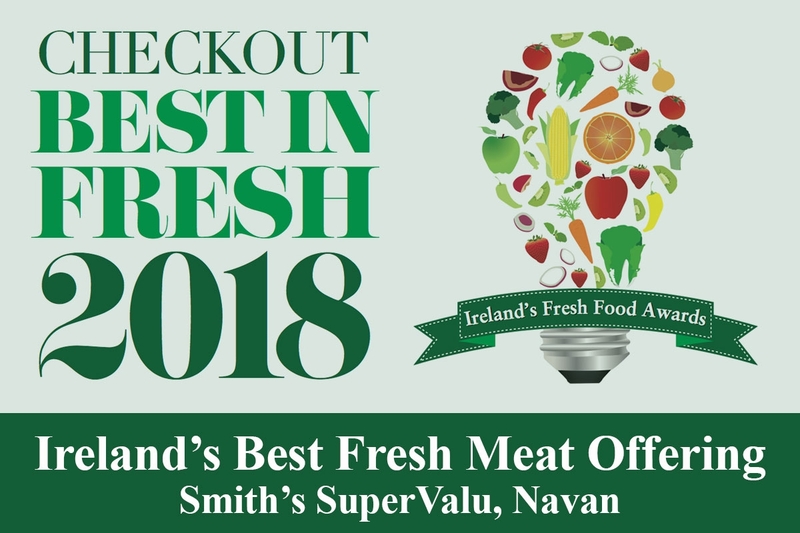 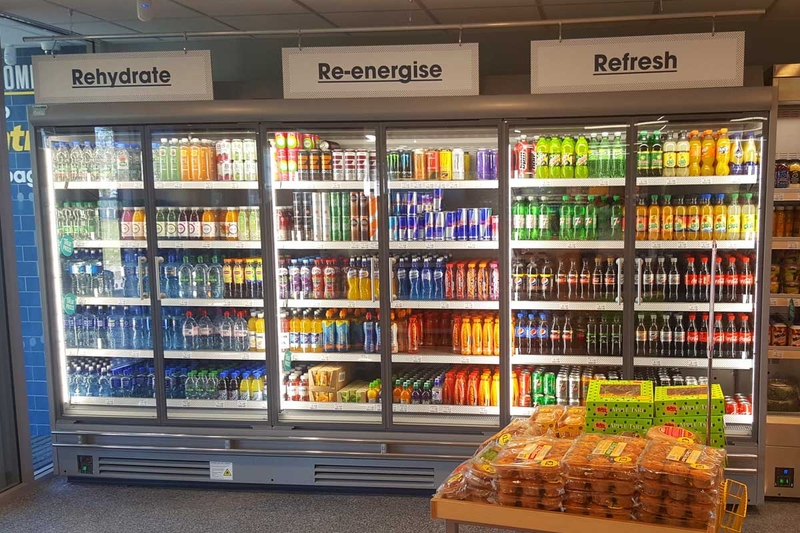 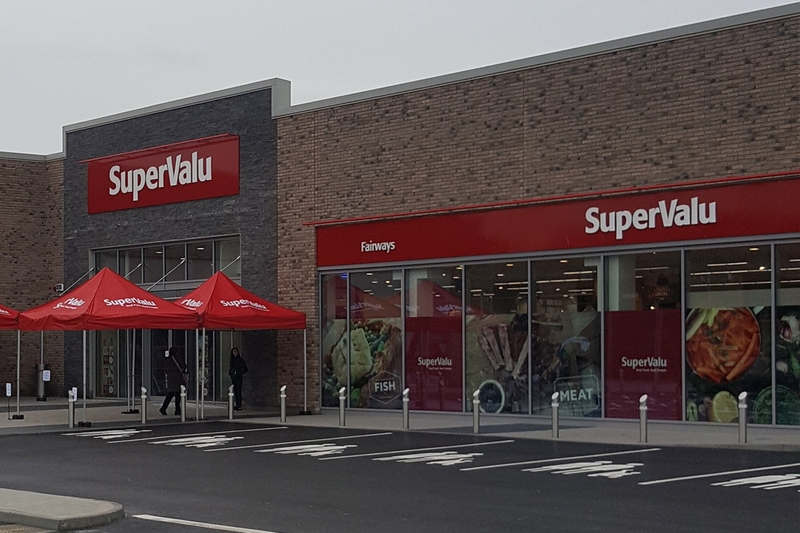 Coolrite are proud to have supplied all of the refrigeration to Irelands newest SuperValu which opened on on the 26th of October in Dundalk, Co. Louth. 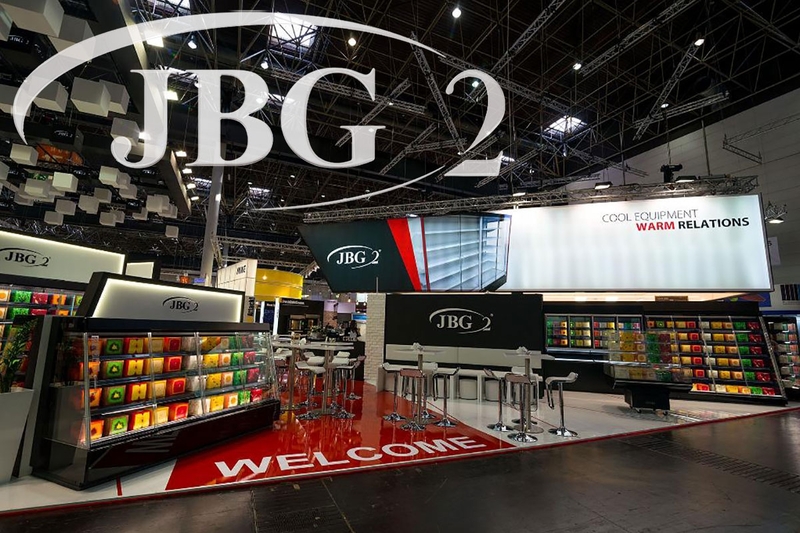 The JBG stand at Euroshop 2017 has been a huge success with the launch of several new & innovative products. 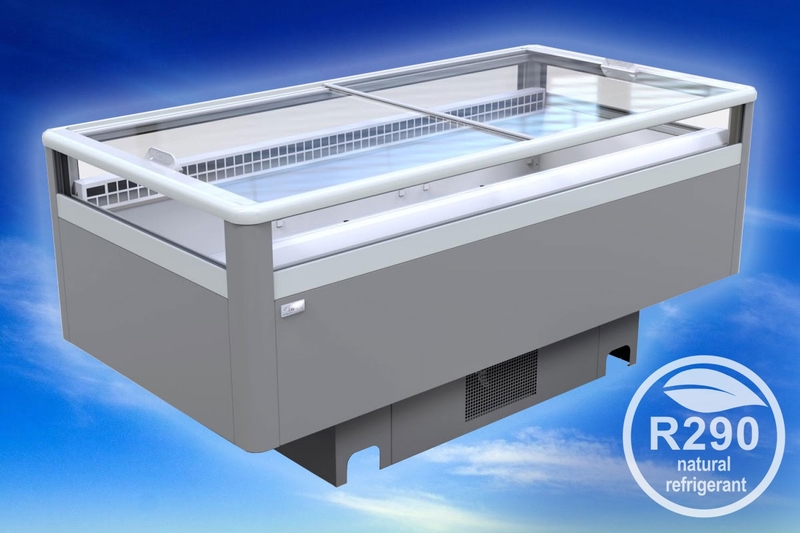 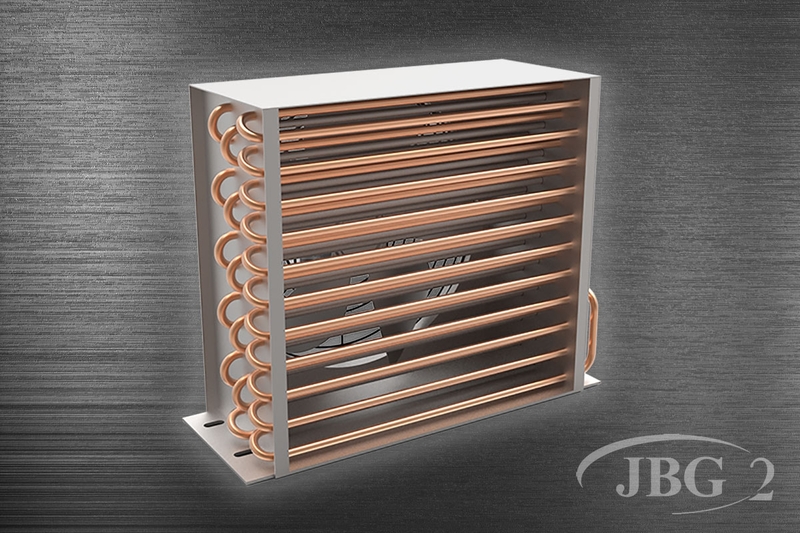 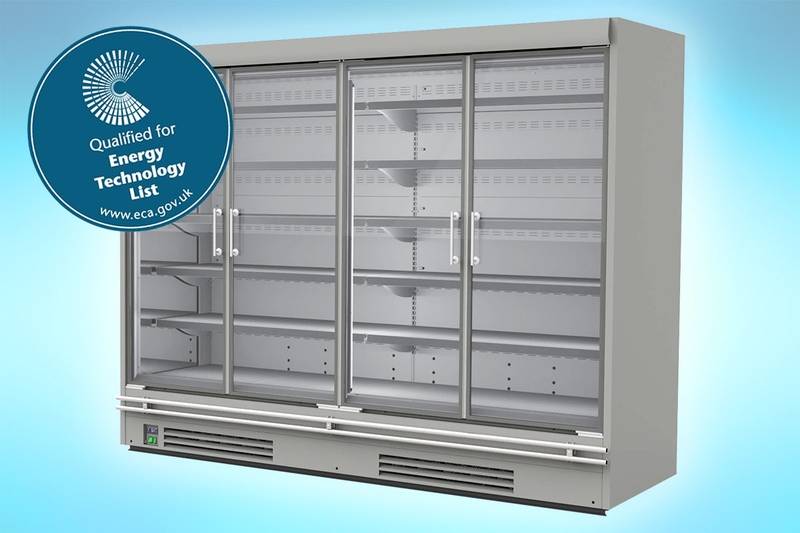 The new "FLOW" system by JBG is set to shake up the commercial refrigeration industry.